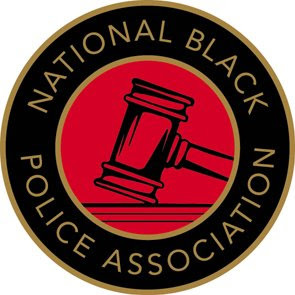 More than 150 National Black Police Association delegates will spend the next two days in Sheffield for their annual conference. Representing the Equality and Human Rights Commission I was invited to give a short address in this morning’s session. Liberal Democrat Cllr Duwayne Brooks has called for Police to use pirate radio stations to help crack criminal cases. 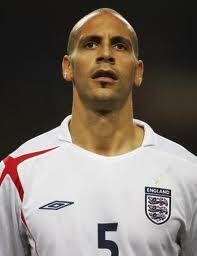 Footballer Rio Ferdinand has always been known for his social commentary away from the football pitch. Most recently his outspokenness over the problem of violent crime and gang culture among young people has led to concerned expressions over cuts to the Police budget. A large number of CCTV’s set up in Birmingham have damaged the relationship between residents and the Police a report has claimed. Residents from the Washwood Heath and Sparkbrook districts in Birmingham are outraged at 218 new CCTV cameras set up in the areas. A new hate-crime manual has been launched aimed bringing about a huge cultural change in policing throughout Scotland. Sir Ian Blair, former Metropolitan Commissioner, has criticised the Government and Metropolitan Police Service for failure to tackle racism. Activists and senior police figures have slammed the long awaited Race and Faith inquiry report into the promotion of Black and ethnic minority police officers within the Metropolitan Police Service (MPS).